Heroix Longitude provides comprehensive and scalable monitoring, data visualization, and service compliance solutions for your IT Infrastructure. From day one, Longitude spares you IT headaches and helps you use resource more efficiently. Heroix Longitude monitoring software is very user friendly. We were able to setup and deploy Longitude easily. Our questions were promptly answered by their Support Team; they are responsive, knowledgeable and easy to work with. I am very happy with Longitude. It is reliable and works as expected. The support is excellent. They are always willing to assist with whatever questions we have, even functional ones. They are also good about upgrading our system to the latest version. I recommend the system. We have trusted Heroix to monitor our hospitals and data centers for years. The alerting is customizable, reporting is accurate and the interface is intuitive. I have recommended this product to all my peers and would not hesitate to do so again. 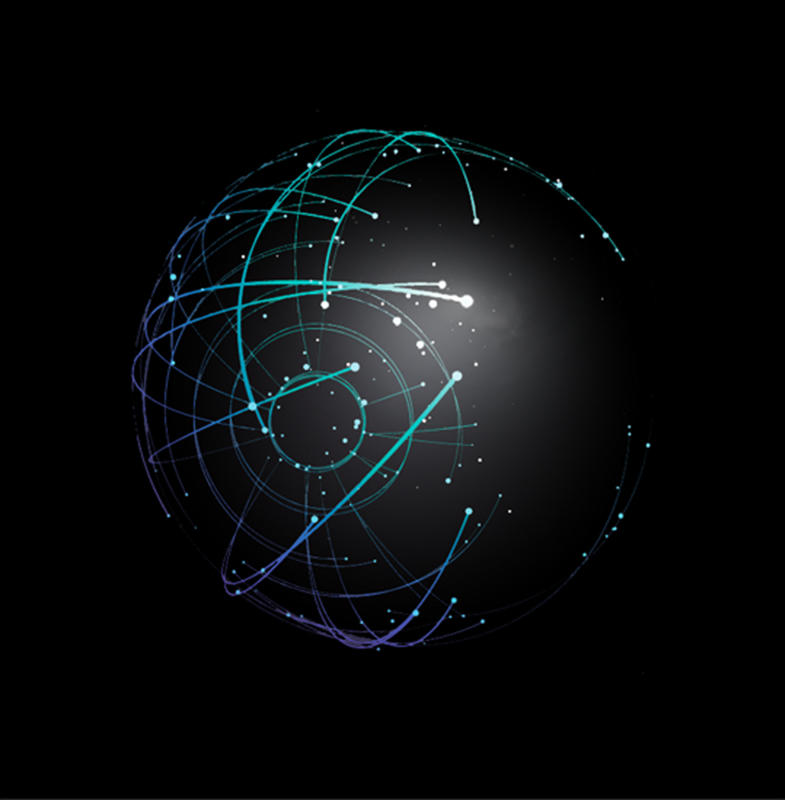 Since implementing [Longitude] across our environments, we have become more aware of outages and potential performance issues and can respond to them more rapidly. April 16, 2019 - We have added a new video showing the Longitude integration with Kibana and Elasticsearch. April 9, 2019 - What are the factors that should enter into your decision to either stick with on-premises, migrate to the cloud, or move to a hybrid cloud? There are any number of costs that enter into the equation when considering on-premises verses cloud-based deployments. April 4, 2019 - What are the factors that should enter into your decision to either stick with on-premises, migrate to the cloud, or move to a hybrid cloud? There are any number of costs that enter into the equation when considering on-premises verses cloud-based deployments. March 19, 2019 - What are the factors that should enter into your decision to either stick with on-premises, migrate to the cloud, or move to a hybrid cloud? There are any number of costs that enter into the equation when considering on-premises verses cloud-based deployments.